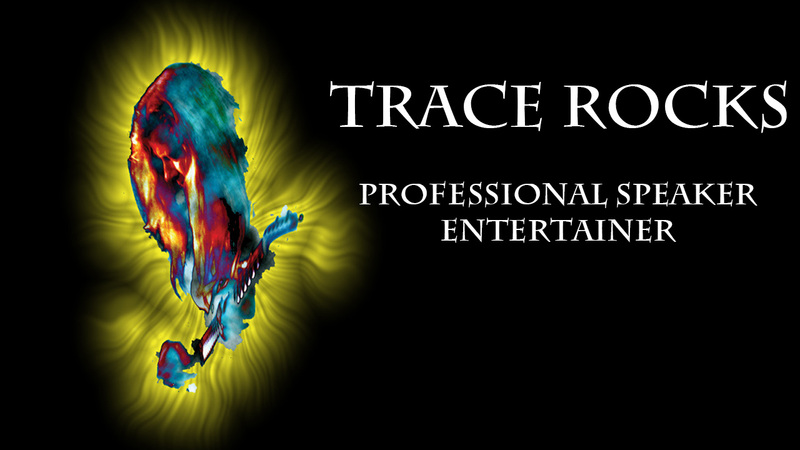 Trace Rock is a one man musical concert. A true performer. Thank you for letting me watch you. It is a gift and I am grateful.